Matcha is a unique green tea characterized by its vibrant green color and promoted for its health benefits. 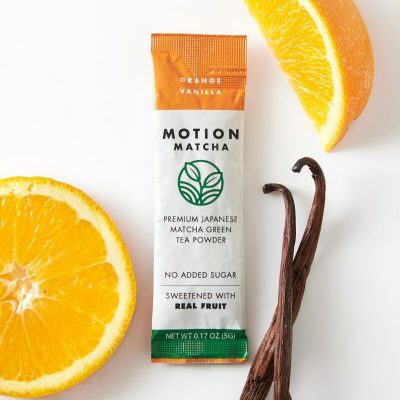 It’s grown throughout the world – even in the US – but Japan supplies the abundance of high quality varieties available today (and it’s also where we get ours from). When you drink matcha, you’re consuming the entire tea leaf (don’t worry, it’s been de-stemmed, de-veined and dried). 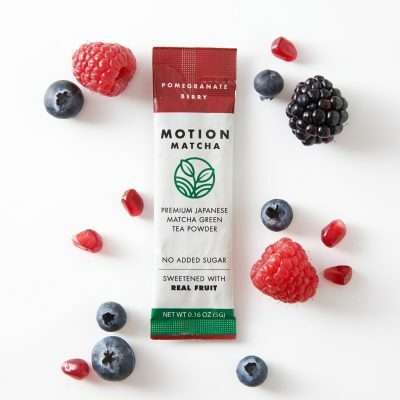 That’s why it’s packed with added nutrients and antioxidants, even compared to traditional steeped tea. 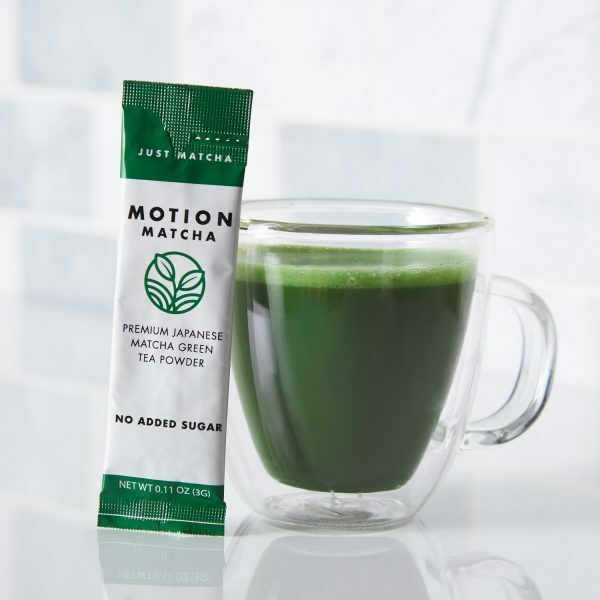 Matcha provides an exciting way to mix up your morning routine. It’s a great substitute for coffee and traditional steeped tea. 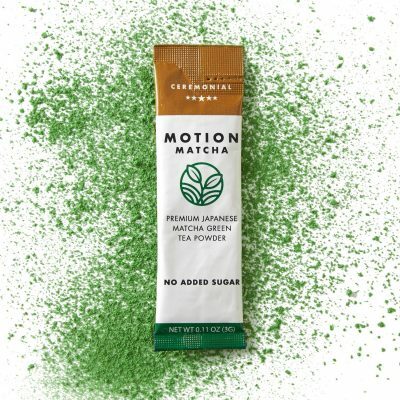 A SMOOTHER FLAVOR: Matcha can be very “earthy”. 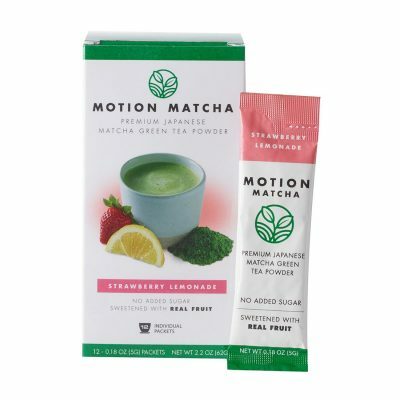 You can now enjoy the amazing health benefits of Japanese matcha green tea, sweetened with real fruit to provide a hint of flavor. 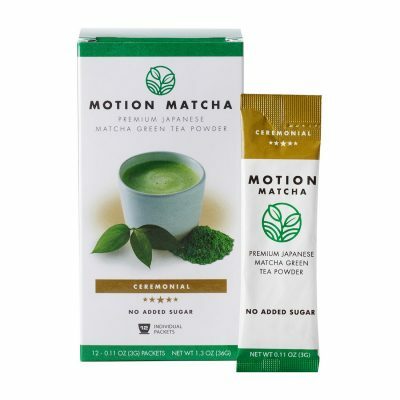 ENJOY MATCHA ANYWHERE: The single-serve packs were designed for your convenience. 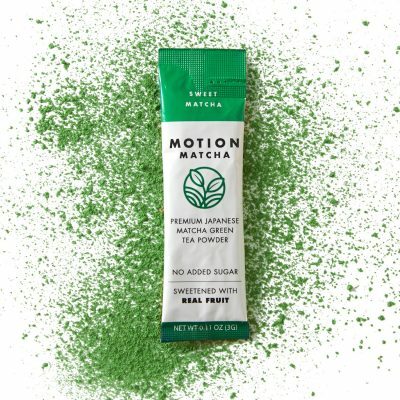 Take them wherever your need you matcha fix – the yoga studio, the office or the beach. 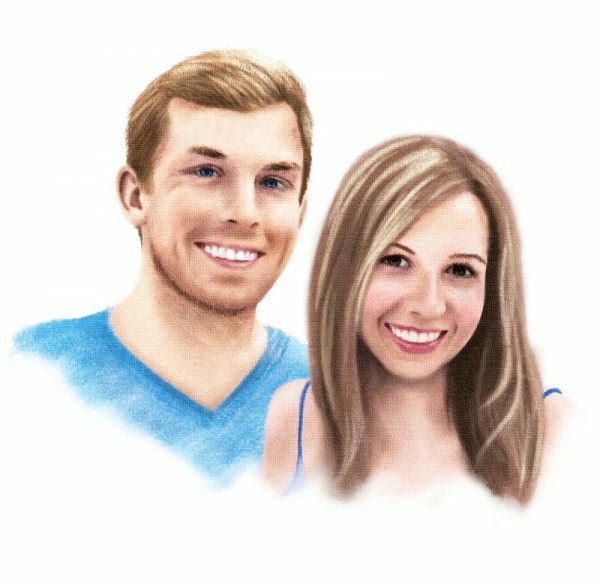 We’re Erik and Jess, a husband and wife team who want to make matcha more accessible to the average person trying to lead a healthier life. 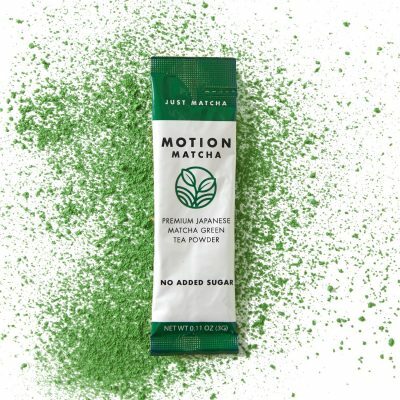 If you’re like us, you struggle to find products that are convenient, enjoyable and truly healthy. 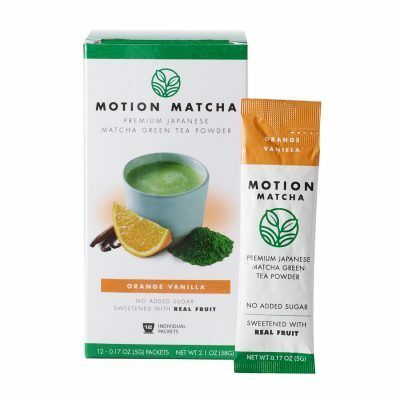 Matcha has some amazing health benefits and is a great complement to a healthy lifestyle. 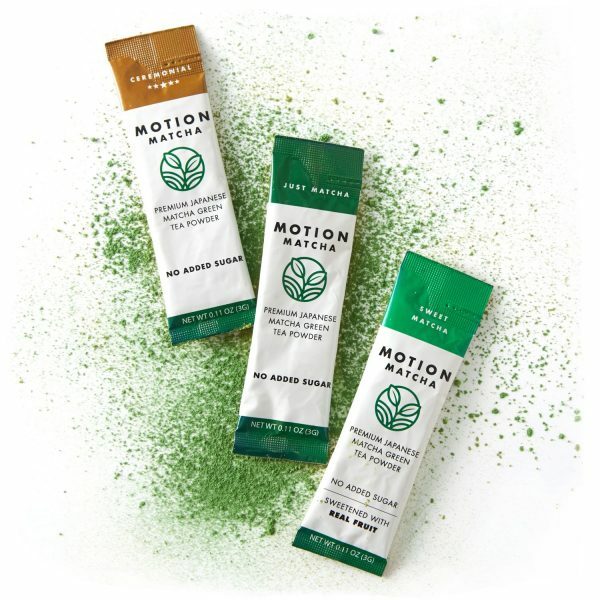 But because it’s very earthy, many people don’t give it a fair shot (Jess can attest!). 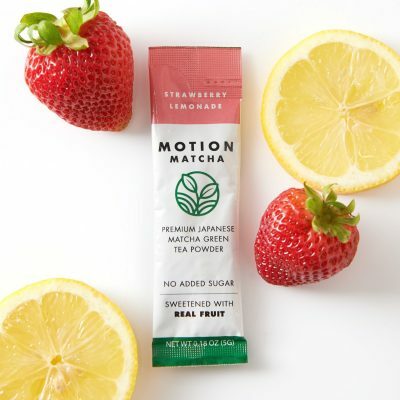 So we decided to create some refreshing flavors without compromising matcha’s amazing health benefits – a great option for both first-time and long-time matcha drinkers.